We asked and you responded- what was a baby item you couldn’t live without? We gathered lots of answers, but these top three had us all in agreement! 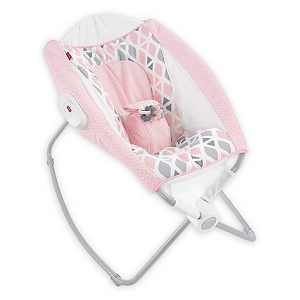 Check out the list and linked products below and don’t forget to add them to your baby registry! Babies are notoriously bad sleepers, and parents are looking for all the best tips to help their little one stay sleeping a little longer. White noise machines such as the Marpac Dohm Classic White Noise Sound Machine helps drown out other ambient sounds and according to Verywell.com, “insomnia researcher Gregg Jacobs says these devices work in two ways: by blocking distracting noises and by producing soothing sounds that are relaxing and help to induce sleep.” Maybe we should order two! A baby carrier saves you the hassle of having to bring a stroller with you everywhere you go. Wrap them up and you are hands free! *Bonus Product: Hire a Doula! If you are interested in a doula, please contact us at info@doulasofpgcounty.com! Have You Considered Placenta Encapsulation?